Lock in your hair color for longer. This in-salon deep conditioning treatment will protect the investment you made in your color for up to 6 weeks longer. Pilorum Hair Salon Niles offers an exclusive Color Extend Deep Conditioning Treatment actively interacts with the hair’s structure and keeps beautifully colored hair brilliantly shiny. How do we accomplish this? Our professionals utilize products enriched with Goldwell engineered Keratin, lightweight silk and Tamanu Oil treatments. 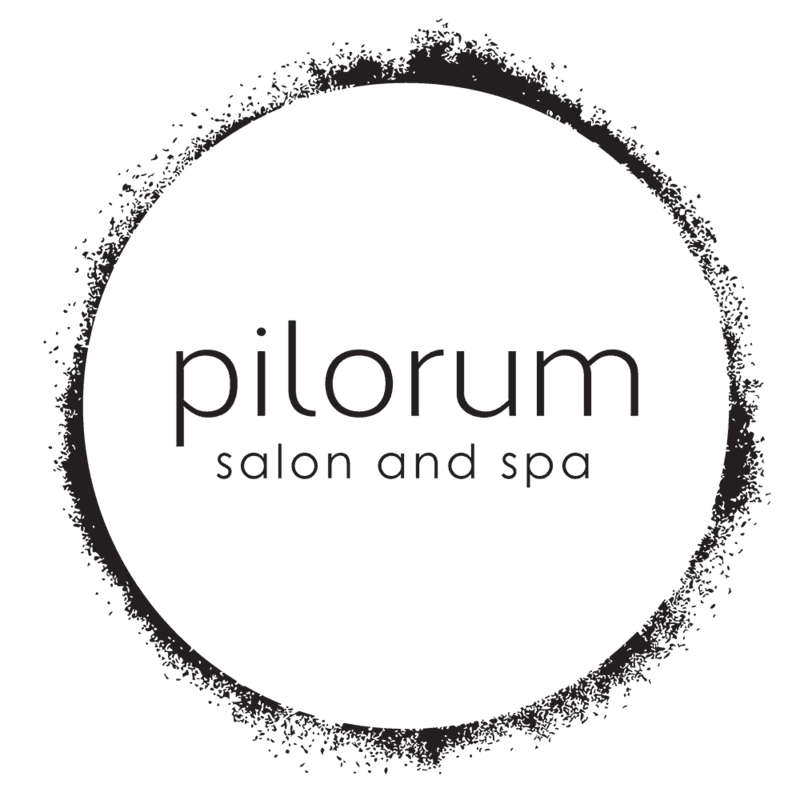 Your visit will start with Pilorum Salon’s Professional Consultation. First your stylist will perform an expert analysis of your hair. This process starts with addressing the clients concerns and or desires they have with the way their hair currently looks, holds color, feels and styles. The treatment includes a relaxing shampoo and massage, and the application of the conditioning treatment. After the completion of the conditioning treatment you can add on a blow out and style to complete your new look! To find out more about our Color Extend Conditioning Treatment schedule your appointment, contact Pilorum Salon in Niles today. Pilorum Hair Salon Niles also offers other exclusive deep conditioning treatments. To learn more about our exclusive Volume Conditioning Treatment and Reconstruct Conditioning Treatment click on the links.